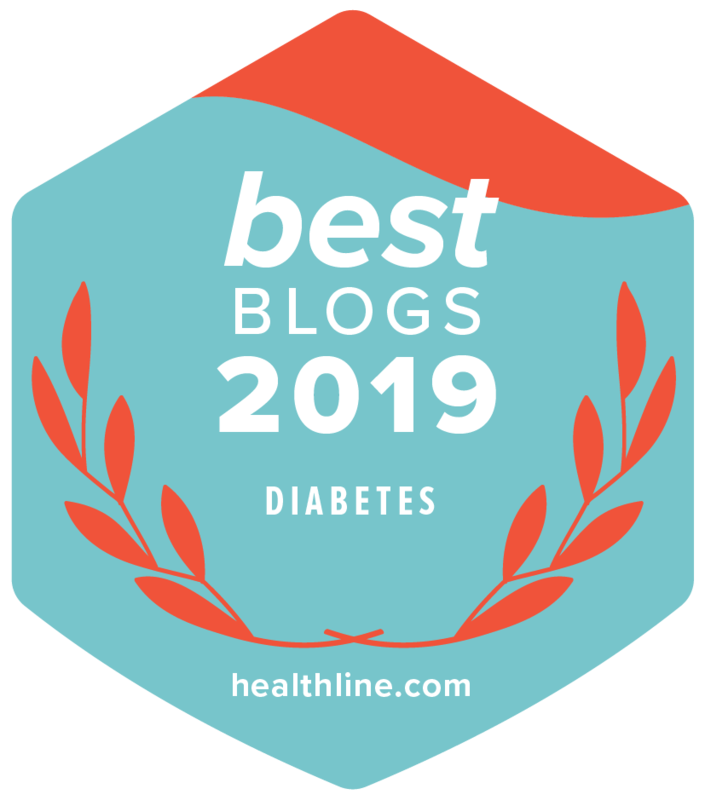 This is a personal diabetes blog sharing stories, experiences, and information from the viewpoint of the website owner, creator, and editor, Scott K. Johnson who acts on his own behalf. Opinions expressed are solely my own (Scott K. Johnson) and do not express the views or opinions of my employer. My website address is https://scottsdiabetes.com. This site is running Google Analytics and TapInfluence analytics measuring tools. Visitor comments may be checked through an automated spam detection service. We collect information about visitors who comment on Sites that use our Akismet anti-spam service. The information we collect includes the commenter’s IP address, user agent, referrer, and Site URL (along with other information directly provided by the commenter such as their name, username, email address, and the comment itself). Please email Scott K. Johnson directly. This site performs regular periodic checks for software and plugin updates to ensure services and software packages are up to the latest vendor releases. In the event that a data breach is discovered, the site administrator will make every effort to immediately notify affected parties.